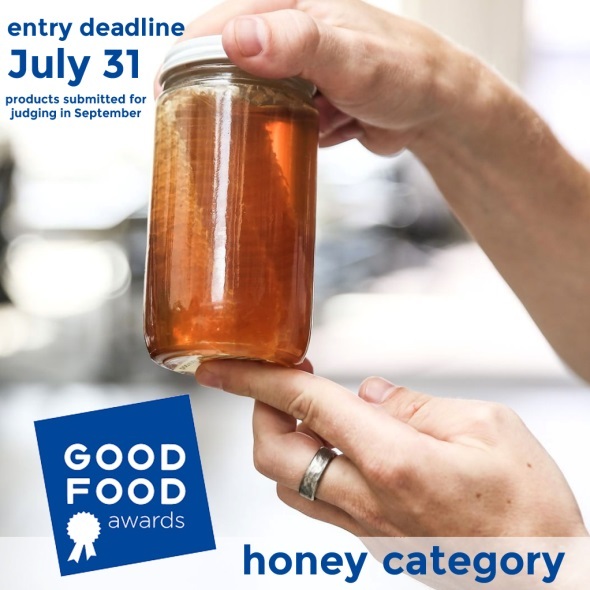 CATCH THE BUZZ – Good Food Awards Is Excited to Announce The Launch of its Ninth Year With a Call for Entries July 2-31! 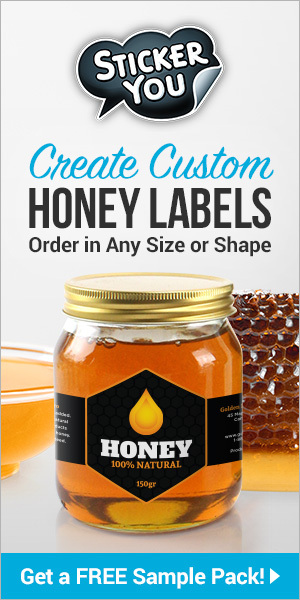 Submit Your Honey! A blind tasting with a judge panel composed of over 250 food crafters, chefs and food writers will determine which products become the 2019 Good Food Award Winners. The catch: everything must be produced with a commitment to environmental and social responsibility, supporting local economies and the planet. Want a free entry? Become part of our network of tasty, authentic and responsible businesses, by joining the Good Food Guild. The Guild unites mission-driven craft food businesses, and provides a number of benefits, including an invitation to participate in the Good Food Mercantile in San Francisco and New York. To learn more, visit goodfoodfdn.org/guild. All winners will be honored at a gala awards ceremony with food movement pioneers like Alice Waters, Madhur Jaffrey, Carlo Petrini and Winona LaDuke, sell their wares at the 5,000-person Good Food Awards Marketplace, and proudly display the Good Food Awards Seal all year long. Last year’s 199 winners also received some wonderful and well deserved media attention, with coverage in 79 outlets, including Boston Globe, The Salt Lake Tribune and Heritage Radio Network. 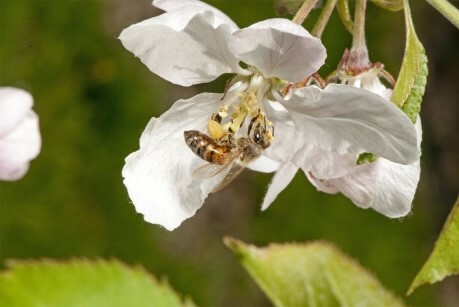 Previous articleCATCH THE BUZZ – Exposure of Hummingbirds and Bumble Bees to Pesticides.